WIRED is a culture and technology magazine that focuses on how ideas and innovation are changing the world. Its contents contain information on business, culture, innovation and science. It has a monthly circulation of over 700,000 and a readership of over 2.9 million. WIRED also boasts an ASME and SPD award-winning design department. 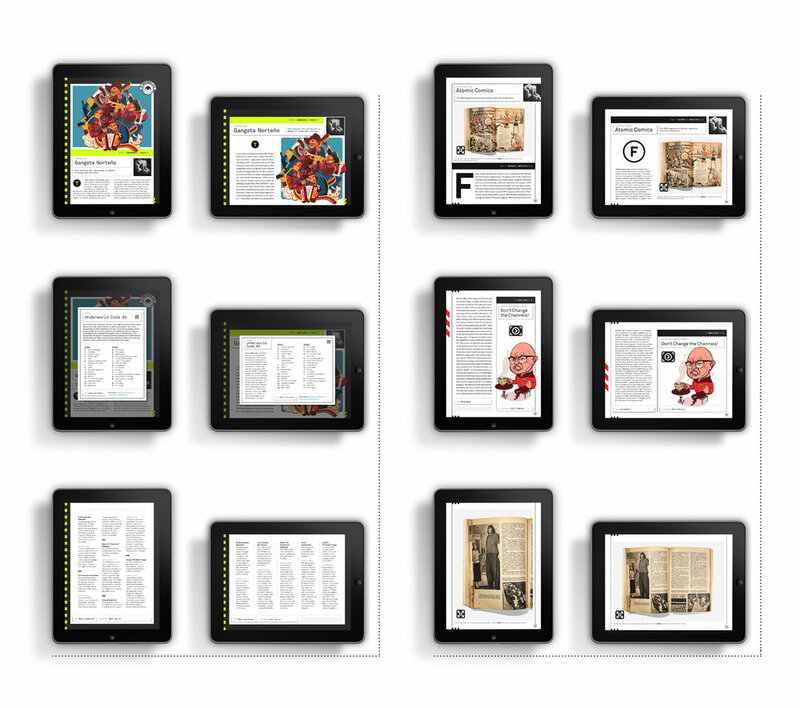 At WIRED, I laid out pages in the front-of-book “Play” section for both the print and ipad publication, issues 18.12, 19.01, 19.02, 19.03, 19.04 and 19.05. This required collaborating directly with photo editors, copy editors and the production department . Other responsibilities include finding and commissioning illustrators, creating infographics and designing elements for various sections of the magazine.